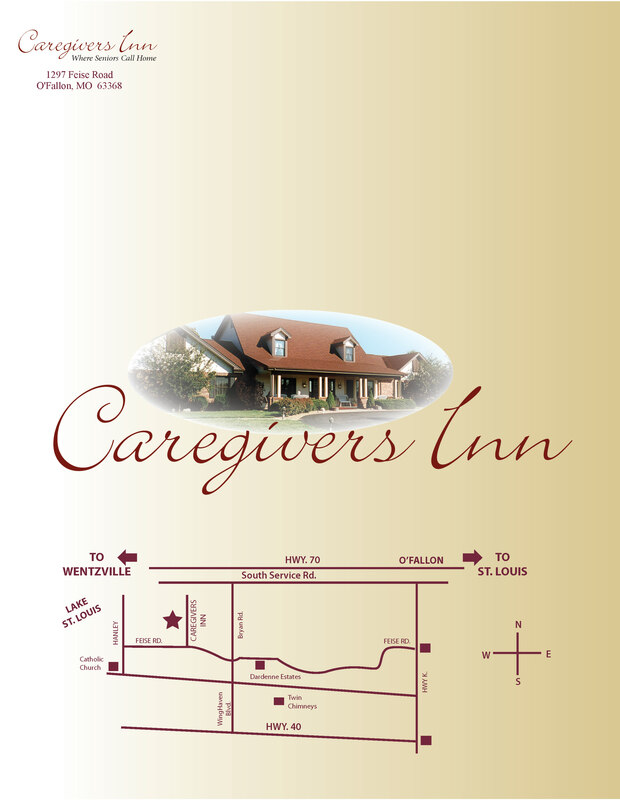 We appreciate your interest in Caregivers Inn. 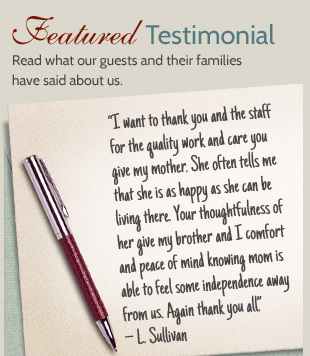 Providing a small, intimate atmosphere and personalized care, our home is truly one of a kind. 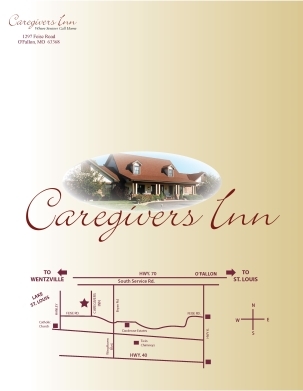 Privately owned and family operated, Caregivers Inn first opened our doors in March of 1990. 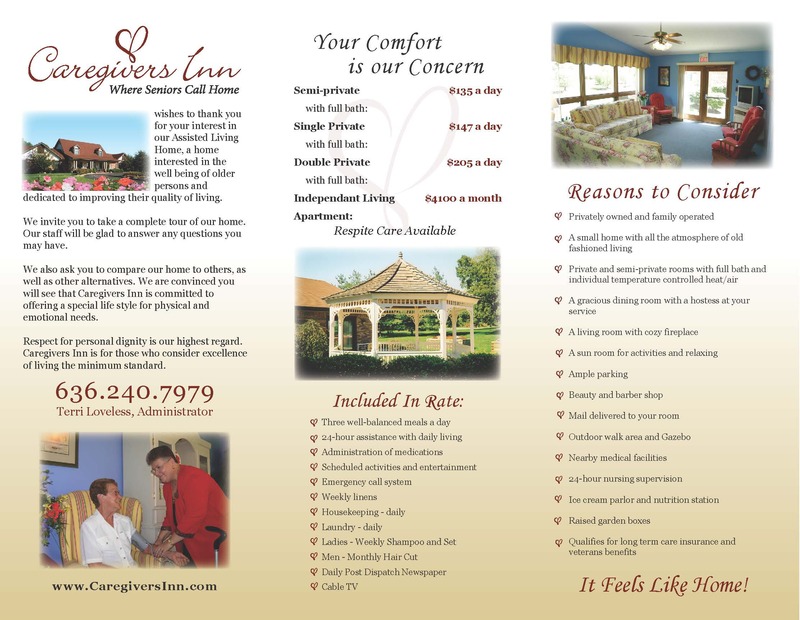 Since then, we have been dedicated to improving the quality of living for our residents and providing simple, healthy living at an affordable rate. 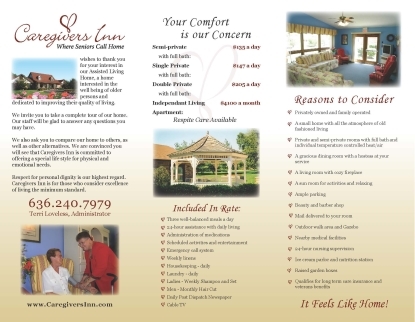 Download our brochure to learn more about Caregivers Inn, or contact us today!